Dealing with a sleep disorder is annoying for a number of reasons. Without a good night’s rest, it is hard to get through the day, you may have trouble concentrating, feel irritable and cranky, and not have the motivation to get things done during the day. While the mental fatigue that comes with a sleep disorder is difficult to deal with, the lack of sleep can also have an impact on your physical health. You need to sleep to rest your brain and for your body to rejuvenate. There are many different issues that can lead to difficulty sleeping, including a number of sleep disorders. Here are four of the most common sleep disorders, along with juice recipes that could help you overcome your sleep dysfunction. Drink daily till sleep comes and you’ll start feeling rested. Insomnia is perhaps the most common sleep disorder. It is estimated that about 30% of Americans claim to suffer from this condition. Insomnia results in poor sleep due to difficulty falling and staying asleep. People with insomnia may also wake up early have trouble getting back to sleep. This causes difficulty concentrating and general fatigue. 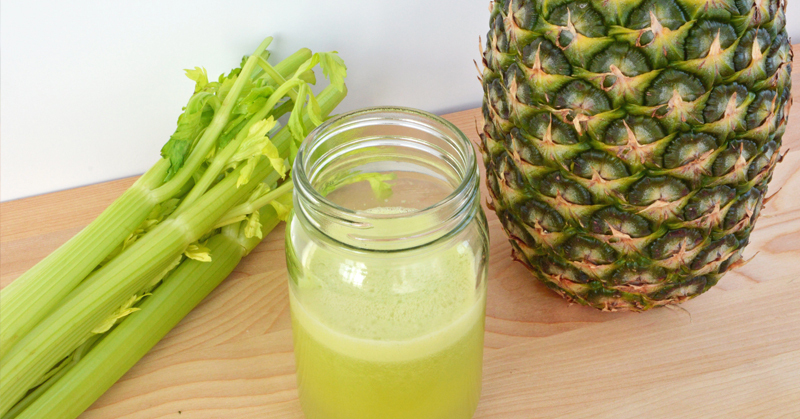 For this juice recipe, and the other three below, wash all of the ingredients and cut them to sizes that fit the chute of your juicer. Put them through your juicer, starting with the smaller pieces. Sleep apnea is another fairly common sleep disorder. Sleep apnea causes you to stop breathing for several seconds, as the result of blockage from the relaxing of the soft tissues in the back of your throat. This disruption in breathing can cause you to wake up. Eating more food containing fiber could help reduce an overproduction of mucus. Increasing mucus production may increase the severity of your sleep apnea symptoms. Restless leg syndrome is basically a neurological disorder that manifests itself as the need to move your legs while resting. You may experience an itching, aching, pulling, or throbbing sensation along your legs that increases with intensity until you move your legs. This can make it difficult to fall asleep, leading to a bad night. 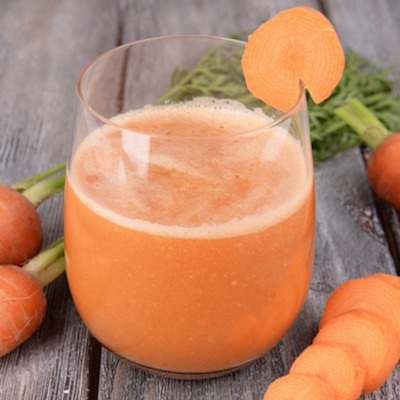 Here’s another juice recipe and more information about Restless Leg Syndrome. Bruxism, also known as teeth grinding, is commonly believed to be the result of stress or anxiety. When you constantly grind your teeth during the night, you may end up waking to a headache or a sore jaw. This pain can make it hard to fall asleep again. If you are having trouble sleeping, you should try to determine if one of these sleep disorders could be responsible for your problems. 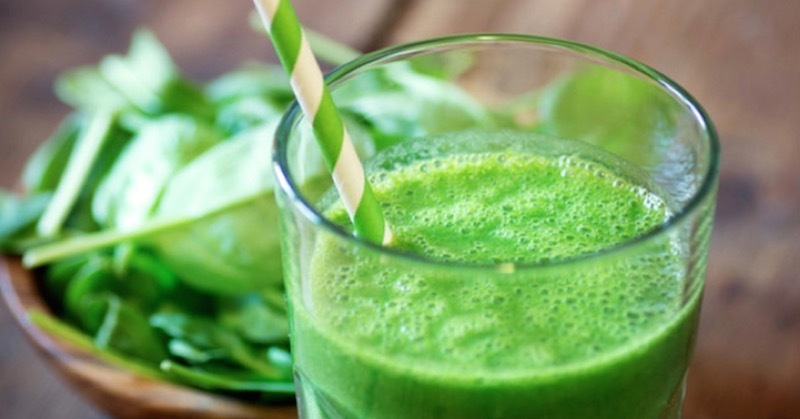 Get to the root of the cause and then try the corresponding juice recipe. Eliminate from your diet: Processed foods, dairy products, flour and sugar foods that are high in fats and low in fiber. Then, drink your juice on a daily basis and you will likely see some improvement. I have trouble sleeping, and after trying your Insomnia recipe, my this problem has been solved. Thank you. Does it matter what time of day you drink these juices? Thank you for asking. 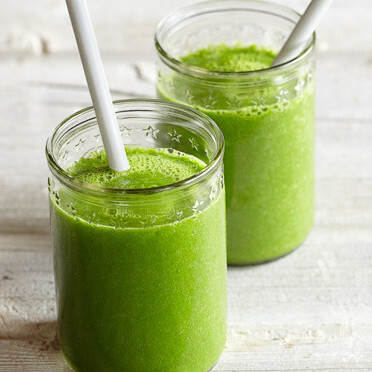 For these juices that help you sleep, it is best to drink them in the early evening. If you don’t fall asleep easily the first time you drink them, persist and drink daily at the same time. Eventually sleep will come easy. Happy juicing! I am just starting the juicing and have much to learn. I am old and on a fixed income so when I am looking at this I am focused on certain issues and using juice to help in those areas. My wife and I are both diabetic so I spend much time searching through recipes because so many of them have so much fruit in them.